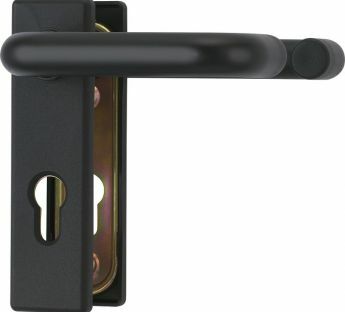 A door fitting ABUS KFG for a fire door is extremely durable and resistant to hitting. 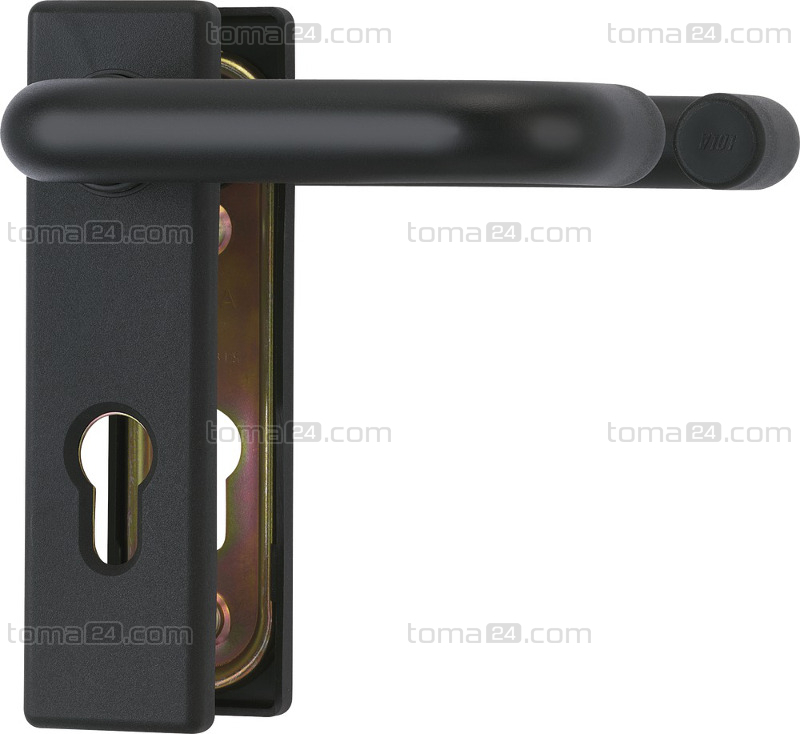 The plate is made of steel whereas the cover is made of high quality plastic. 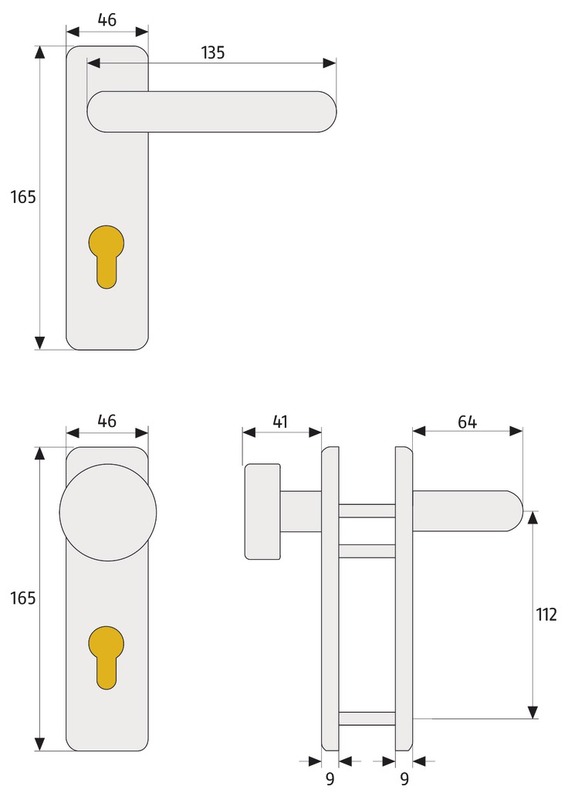 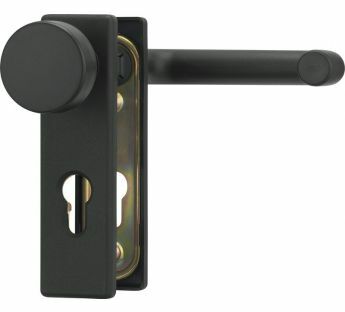 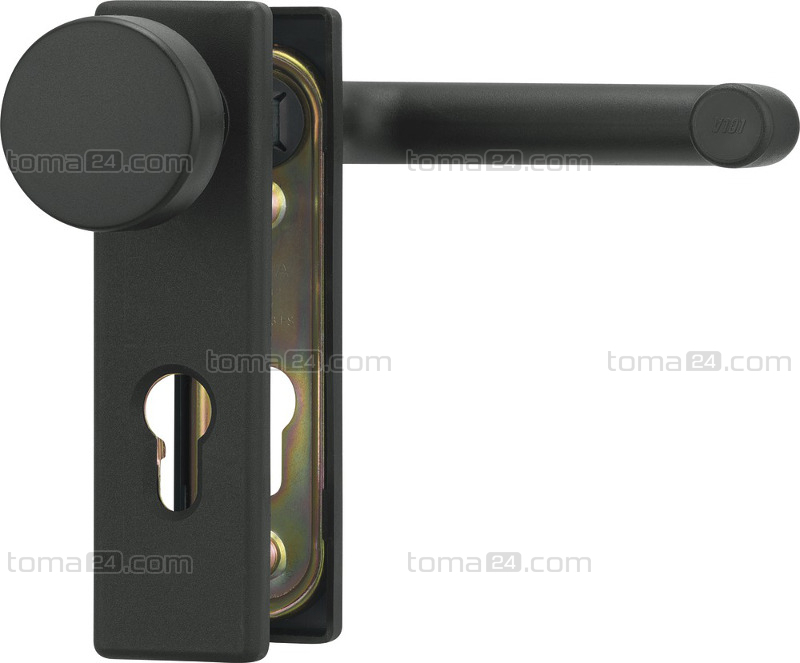 The fitting is available in two options: with a knob and a handle.